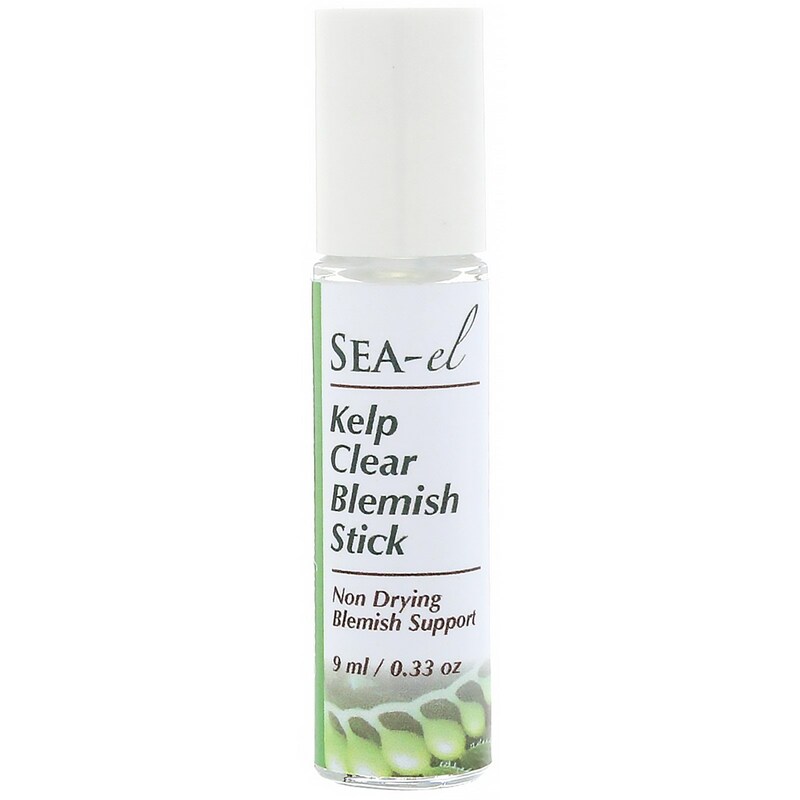 Sea el's goal is to blend together and create the most effective, naturally potent skin care line by using several time tested and proven herbs grown on land. 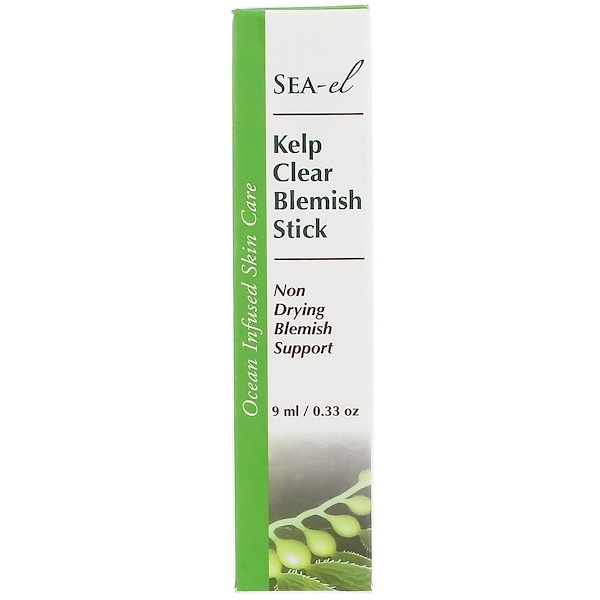 However, our true secrets lie within the deep by adding a synergistic blend of marine botanicals from mother earths infinite oceans which are many times more potent and moisturizing than plants grown on land, creating a natural antiseptic, non drying and anti-inflammatory formula for a fresh and acne free face, on the go. 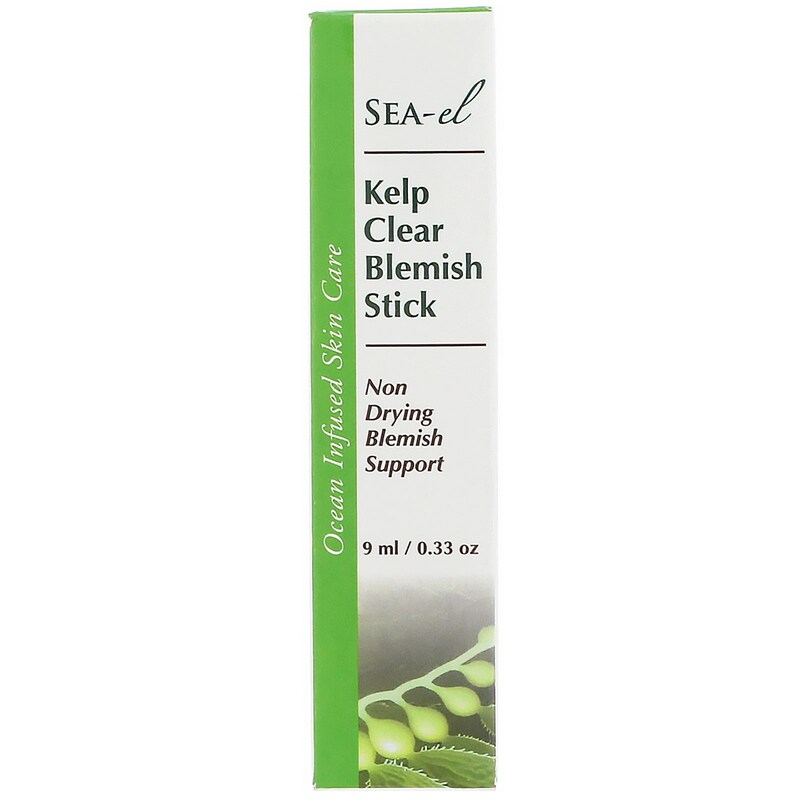 Apply to blemishes, cuts, rashes or any skin irritations several times daily. 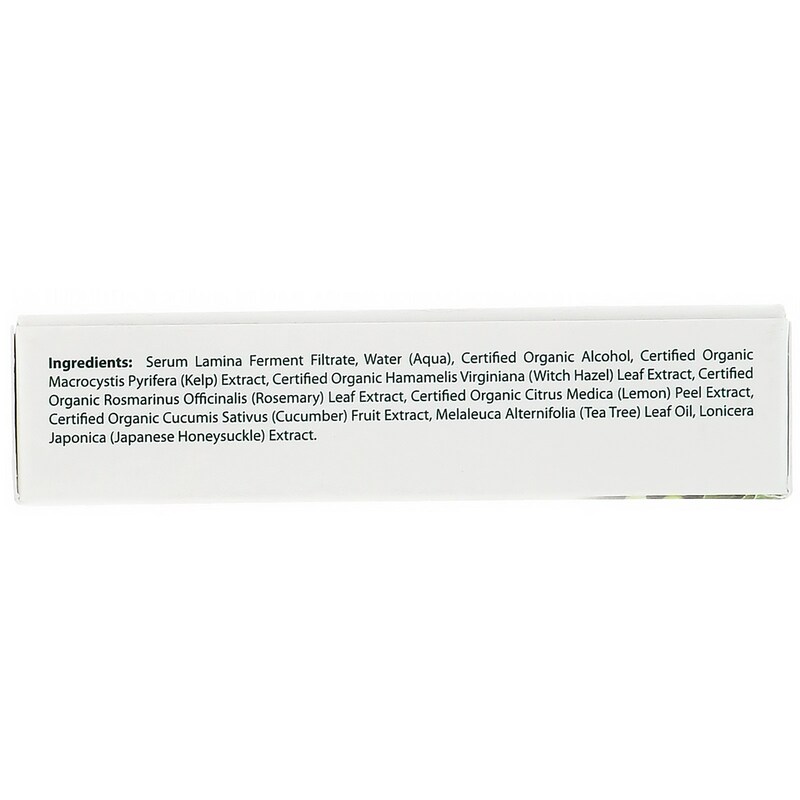 Serum lamina ferment filtrate, water (aqua), certified organic alcohol, certified organic macrocystis pyrifera (kelp) extract, certified organic hamamelis virginiana (witch hazel) leaf extract, certified organic rosmarinus officinalis (rosemary) leaf extract, certified organic citrus medica (lemon) peel extract, certified organic cucumis sativus (cucumber) fruit extract, melaleuca alternifolia (tea tree) leaf oil, lonicera japonica (japanese honeysuckle) extract.